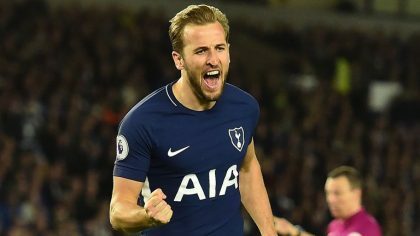 Striker Harry Kane will captain England at next month’s World Cup finals in Russia, the Football Association said on Tuesday. The announcement was made in a video published on Twitter. England manager Gareth Southgate told the England squad that: “Harry has some outstanding personal qualities,” during a meeting at St George’s Park on Monday night. Spurs team-mate Eric Dier and Liverpool midfielder Jordan Henderson have also skippered England recently. The Tottenham Hotspur striker Kane has scored 12 goals for England from 23 appearances and first captained his country in a World Cup qualifier against Scotland last year. England faces Tunisia, Panama and Belgium at the World Cup.